This program allows you to notify the school of pickup changes or authorize other family members to pick-up child from school and manage carpool with other parents at school. 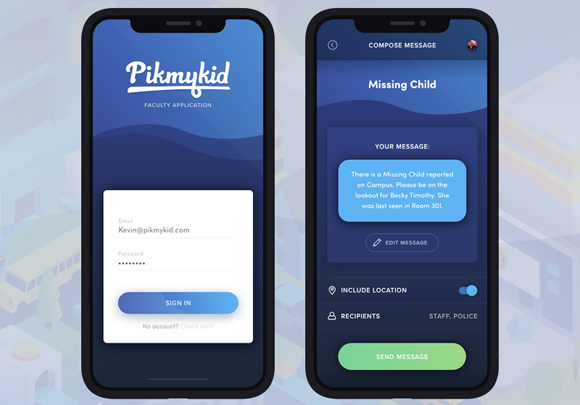 Pikmykid will be used to send alerts when your child has been picked up, stayed for ACE or sent home on the bus. Once you have downloaded the PikMyKid phone app, you will press the “Sign Up” button and fill out the form. After you press submit, you will be sent an OTP code by text message. Please enter this code into the next screen. This will complete your registration process! Click the picture below to watch a short orientation video.